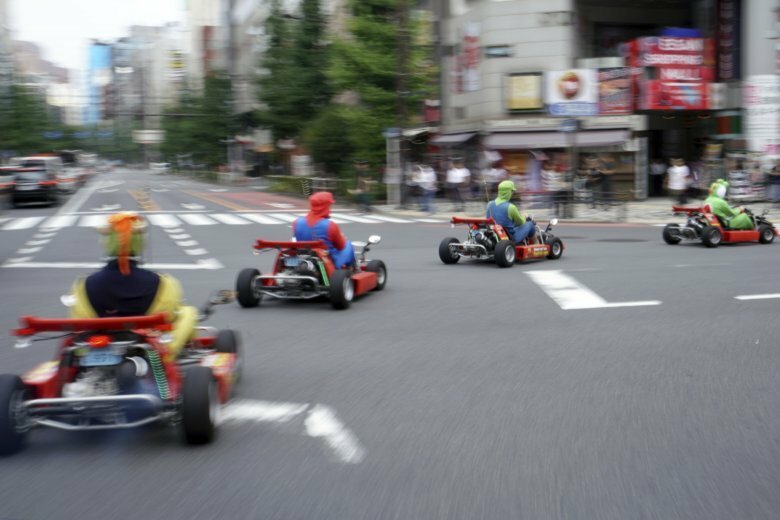 TOKYO (AP) — Those low-riding carts zipping around Tokyo will no longer be able to dress up riders as Super Mario. The Tokyo District Court ruled Thursday that Mari Mobility Development must stop renting the Super Mario costumes, and pay 10 million yen ($89,000) in damages to Nintendo Co., the game maker behind the hit series, Nintendo spokeswoman Nobuko Izumi said Friday. Mari Mobility, previously MariCAR, acknowledged the ruling and said it was considering an appeal. The name MariCAR had been contested in Nintendo’s lawsuit, which was filed last year, but the company changed it in March. The carts have been popular, mostly with tourists from abroad. But their presence on busy Tokyo streets raised worries over safety. The transportation ministry says seatbelts and headrests were added to address those concerns.